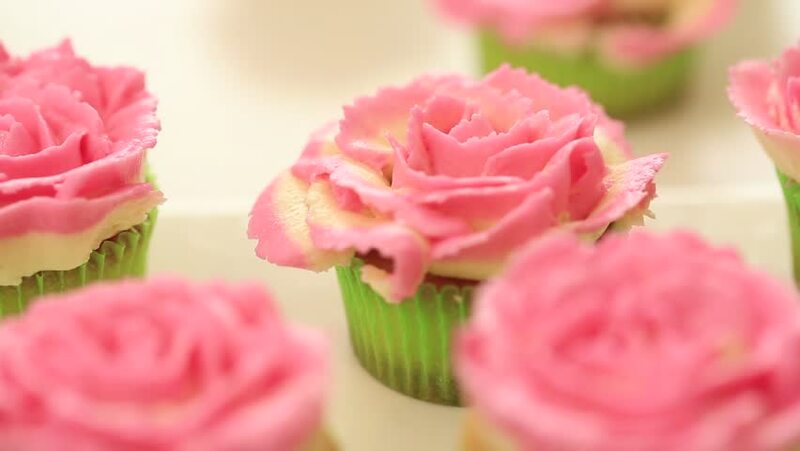 Creamy cup cake decorated with Creamy flowers. 4k00:14Roses flowers blossom in summer flower garden after rain. hd00:13Carving vegetables and fruits of Thailand. hd00:07Interior of a wedding hall decoration ready for guests.